Classical Conversations has just released a new Foundations Guide for the 2018-2019 school year. 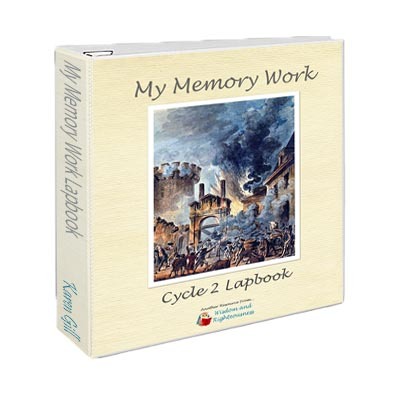 As you already know, the “My Memory Work Lapbooks” are created to pair with this resource, and all of the information you need to complete them is only found by purchasing the guide. I will be working on updating all of my Lapbook products to coordinate with this new guide. 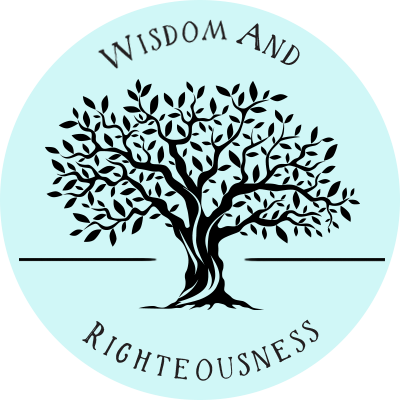 If you are planning to continue using the old guide (4th Edition), you will want to download the resources now! It is my intention to have the updates completed and ready for purchase by late July. Thank you for your patience! Those who have already purchased the old version of the same cycle, will have the opportunity to upgrade at a discount. Much love to all homeschooling families working to raise their children to faithfully serve the Lord! Is it possible to purchase only the new facts? I already own cycle 1. Is there a way to get notified for when the new lap books are ready? Hi Tamara! 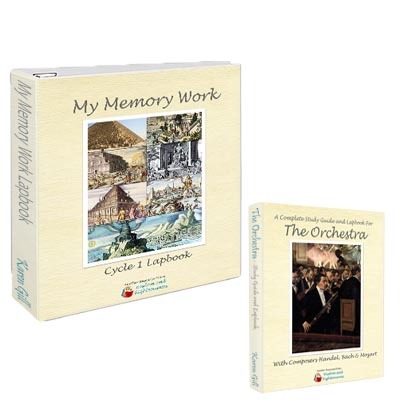 The lapbooks are ready and for a few more days, when you order you receive the Orchestra lapbook free as well. 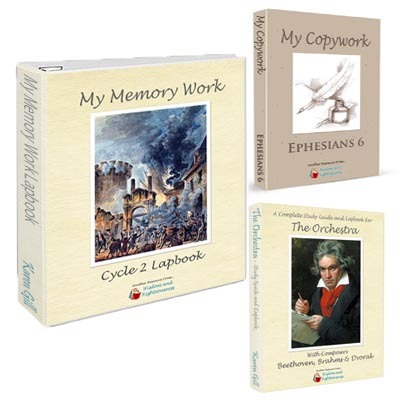 Do you offer an “add on” of the updated information for previously purchased Cycle 1 Memory Lapbooks?